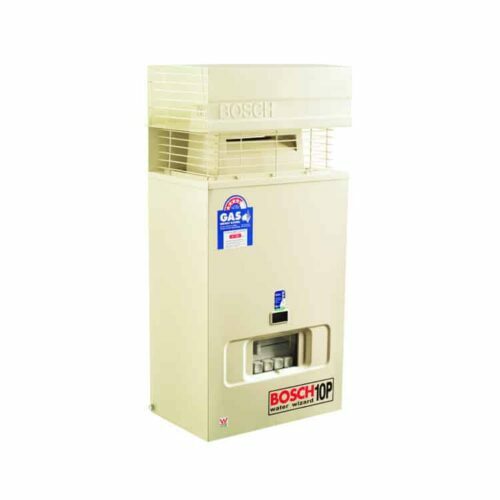 The Bosch Highflow condensing range is an energy efficient appliance that has been recently introduced into the Australian Market. 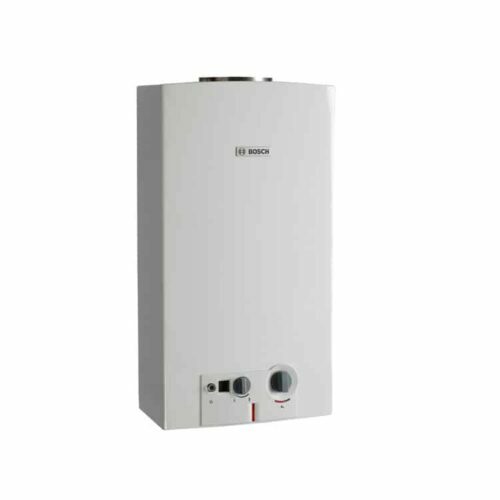 The range offers consumers an environmentally friendly solution which also reduces running costs within their home. 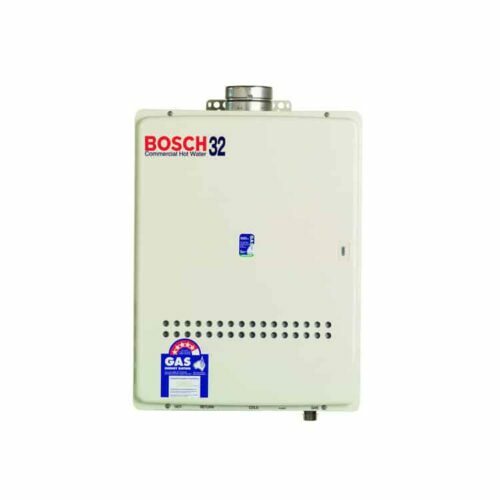 and help the environment, with a great payback period when compared to the same capacity standard Bosch Highflow. 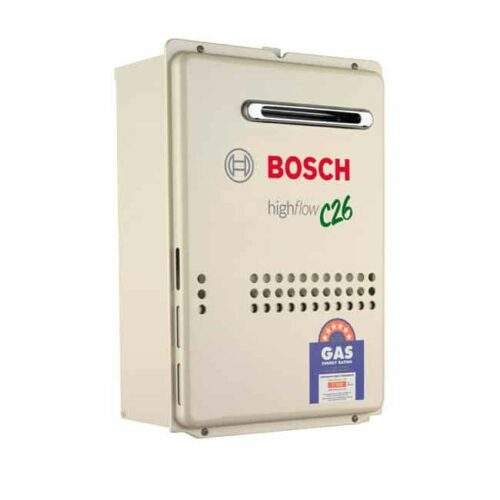 Unlike, the existing Highflow range currently available the C21 & C26 use Condensing technology, utilising the heat from the exhaust gas and using it to preheat incoming cold water, making these one of the most energy efficient gas hot water appliances in the market. Contact now for Callback & Bosch C26 Best Price!